Each driver takes a warm-up - getting acquainted with the track (2 minutes), and then qualify for the starting positions (5 minutes). After all, the final ride (20 minutes) is followed. Each driver drives warming - getting acquainted with the track (2 minutes), then qualifying for 20 minutes to enter the final drive. Four drivers with the fastest round are entering the finals. Team race, team representatives drive warming up or get acquainted with the track (5 minutes) and then take the qualifications for the starting positions (4 minutes). 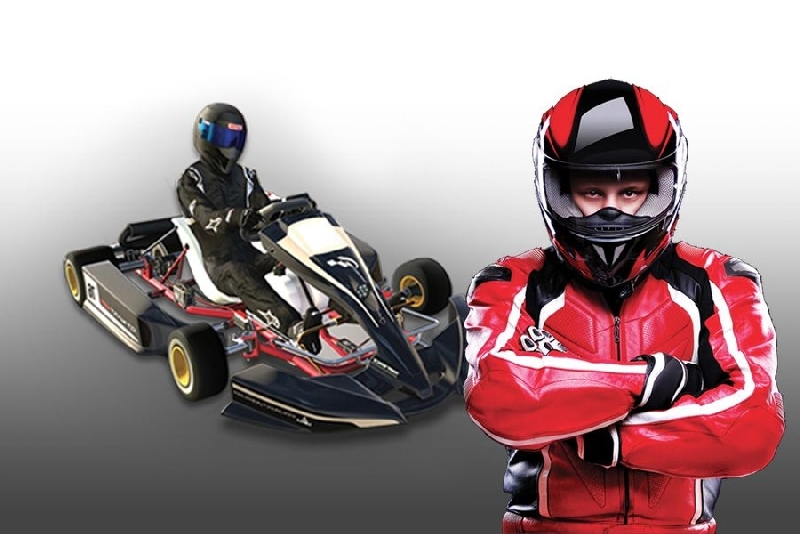 In the event of deliberate damage to the go-kart of vehicles or equipment, endangering the safety of the official staff of Karting Arena Split, bear the criminal and material responsibility. 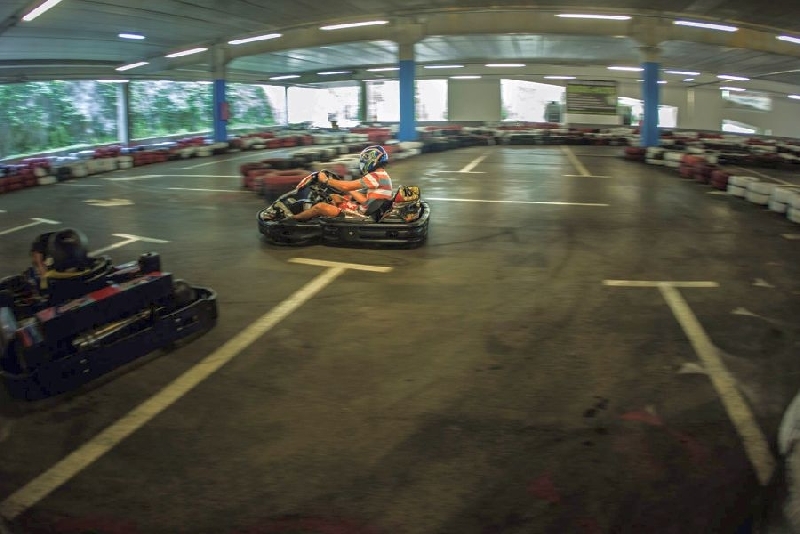 In the case of such behavior, the staff of Karting Arena Split will exclude you from the track. 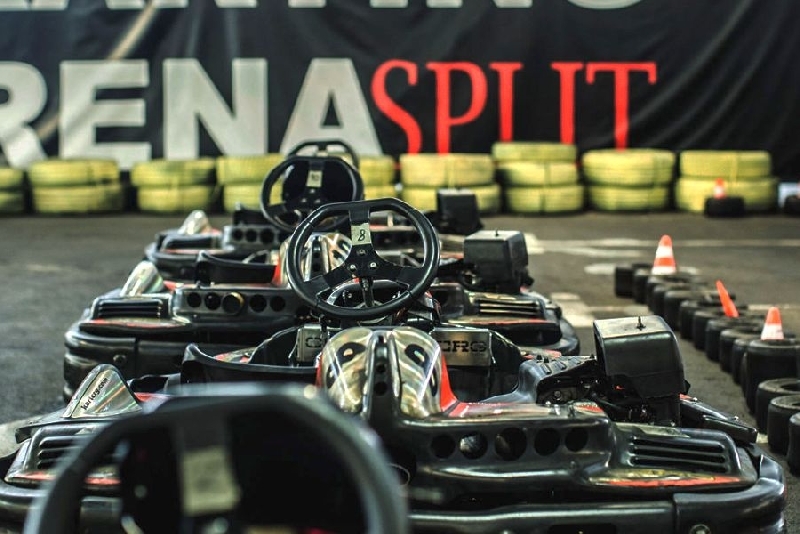 In case of repetition of unauthorized behavior and violation of the rules, official staff may permanently banned you from driving in Karting Arena Split. Intentional collision and informal behavior on the track will be sanctioned by official staff. Driving under the influence of alcohol or narcotic drugs is not allowed. Official staff have the right to leave such a person away from the track. In the event of any technical problems or malfunctions on the vehicle that cause the vehicle to stop on the track, it is strictly forbidden to leave the vehicle. Please report this to the official staff by raising your arm. The left pedal in the go-kart car is BRAKE. The right pedal in the go-kart car is GAS. It is forbidden to press the brake and gas at the same time. Official staff may consider such behavior as intentional destruction of the vehicle go-kart. When you finish driving a go-kart, you can leave the vehicle only when all the vehicles are stopped in the box. Children under the age of 15 must not enter the path without parent's permission, and with compulsory supervision of the official staff.